With pool owners increasingly looking for ways to save time, water and energy when it comes to selecting the right pool equipment, Waterco has put together its unique new EnviroPro range. The EnviroPro range consists of a select number of Waterco's high quality, energy efficient and award-winning water saving products, encompassing pool filtration equipment and media, pool pumps, robotic pool cleaners, LED lights and pool heating. Whilst highly effective in their own right, these products combined and operated in the right way enable you to reach the highest levels of sustainability. 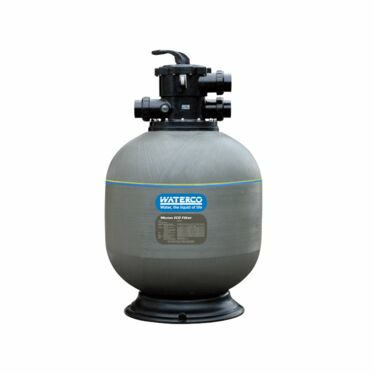 With the unique pre-filter MultiCyclone technology, not only do you save thousands of litres of water per year, it also takes less maintenance time to clean your filter and extends the life of your equipment. 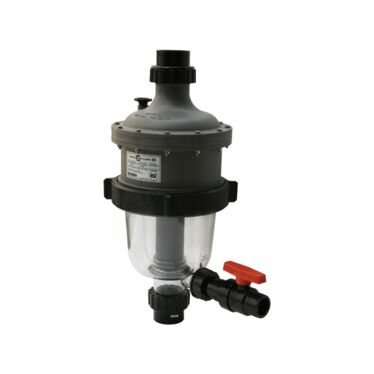 Or for the ultimate convenience and maximum water savings, the MultiCyclone Ultra is an easy to use, highly efficient pre-filter and cartridge filter all in one. With the multi-speed Hydrostorm ECO pump, which a uses up to 70% less electricity than a regular pump, you can switch to off peak electricity tariffs at night due to its quiet operation, saving you even more on your energy bills. Pool water clarity is also improved, due to slow flow and better filtration. Waterco's next generation of filters have myriad benefits which result in extensive time, water and energy savings. 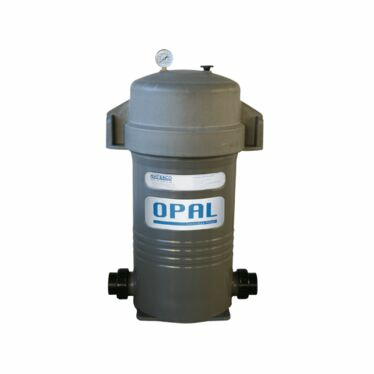 The Opal XL cartridge filter has a large filter surface area, which reduces maintenance and water consumption. And by eliminating the need for regular backwashing, you save both water and energy. 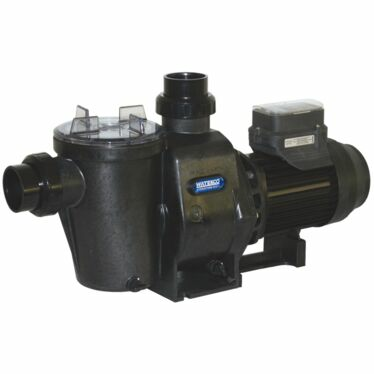 The Micron ECO is hydraulically efficient and is ideal for low-powered and multi-speed pumps, and backwash water is reduced by 30 per cent compared with a standard granular filter. Waterco's Glass Beads granular filters offer much finer filtration than other alternatives and also require 20 per cent less water for backwashing compared with sand. Not only do glass beads ensure ultimate purity, the spherical shape also results in low friction levels, thus reducing the need to backwash, saving pool owners both time and precious water. The Micron ECO in conjunction with Glass Beads ensures enhanced filtration and backwashing efficiency. With the Admiral, Waterco's range of next generation, energy efficient robotic pool cleaners, your pool will be sparkling and effortlessly clean in less than two hour, using only 80 watts of power – which is less power than required to illuminate one halogen pool light. 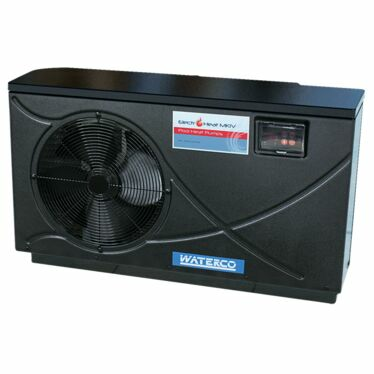 With the Zane Solar and the Electroheat heat pump, not only do you save on your energy bills, you can extend your swim season or even swim all year round, conveniently and cost effectively. 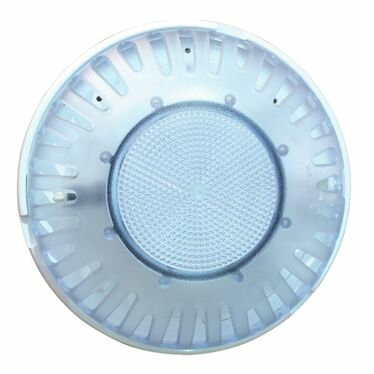 And the BriteStream LED lights not only look great, but they operate on a mere 15% of the electrical power required for the halogen equivalents.